• Work for just three hours a day to earn Rs. 25,000 per month. • Become Entrepreneur of ever growing business. • Can create Pension Income by working part-time with LIC, Life Time Guaranteed Renewal Income. • With one successful sale, you are assured of income for 20 years. • International Recognition through MDRT, COT and TOT. • Travel around the World. • The only Govt. job that gives you flexible timings. • Get guaranteed Rs. 50000+ income, dream car & dream home with in maximum 5yrs in zero investment. • Generating an additional income with existing contacts list. • Ensure your Income by Insuring someone. • No Investment only Achievement – Club members, COT, TOT, MDRT, etc. • Benefits like a Govt. Job & Income like a Businessmen. • You are your own boss with your own office timing. 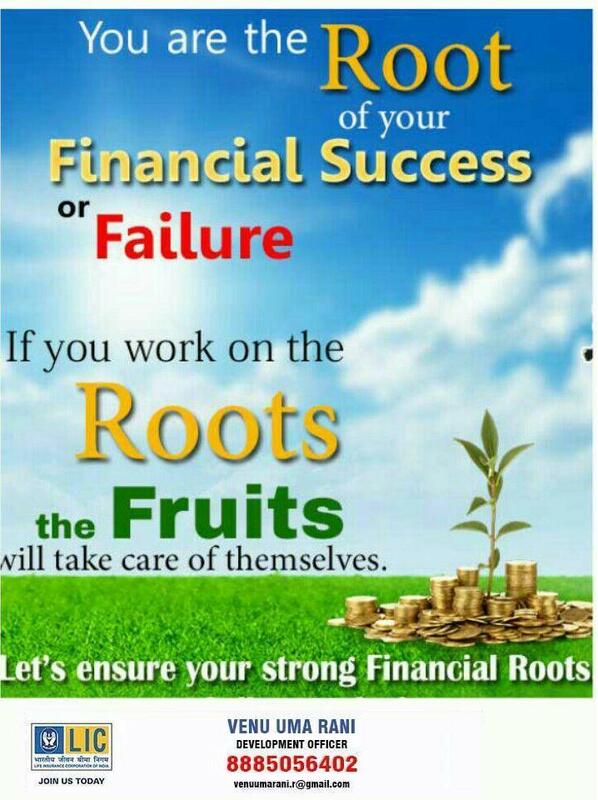 • Social recognition with financial security for family. • Sky is the limit for earning money and for many more benefits. • All others service, Business, professions are temporary in nature. Only generate income when the person is active. But the LIC Agent Career is the only one in the world which gives income for next 20, 25 years by doing it once. • Only profession which you can do even in part time with Govt. Guarantee & get facilities of big Ltd. co. like Gratuity , Renewal Pension , Group Insurance , Two wheeler/Four wheeler, Computer/ Laptop etc interest free, Phone calls Reimbursement, Cheap Housing loans, India & world tour , Office allowance ,etc. Excellent Career Opportunity of the Millennium. Full Tank Vehicle, Vacation in Five Star Resorts, Pocket – Full of Money, Unlimited Lunch/Dinner. If you want UNLIMITED like above, then Why U Stuck with Limited Income. 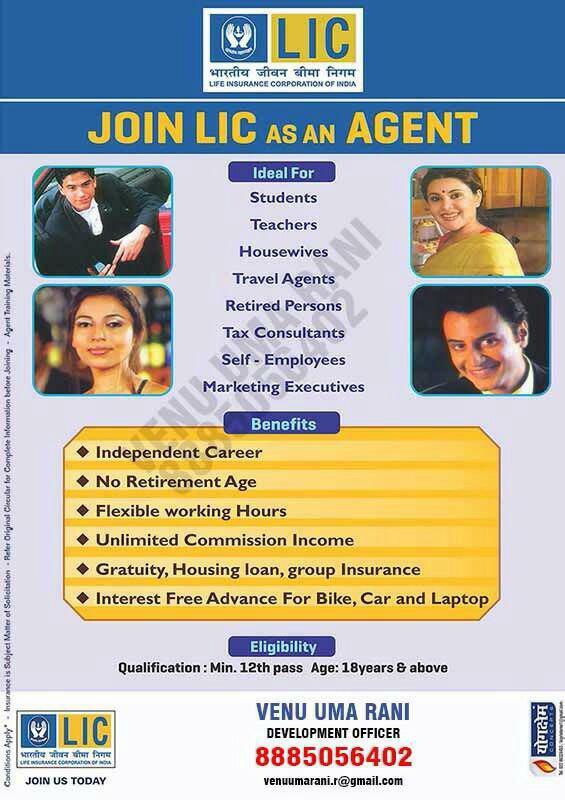 Join LIC Career, We provide Unlimited Income. If you like to have benefits like Government Employees, then no need to join Government. Join LIC Career & get much more then Government Employees.